One taste of this savory and spicy love dip and you will fall in love! Makes a great appetizer. 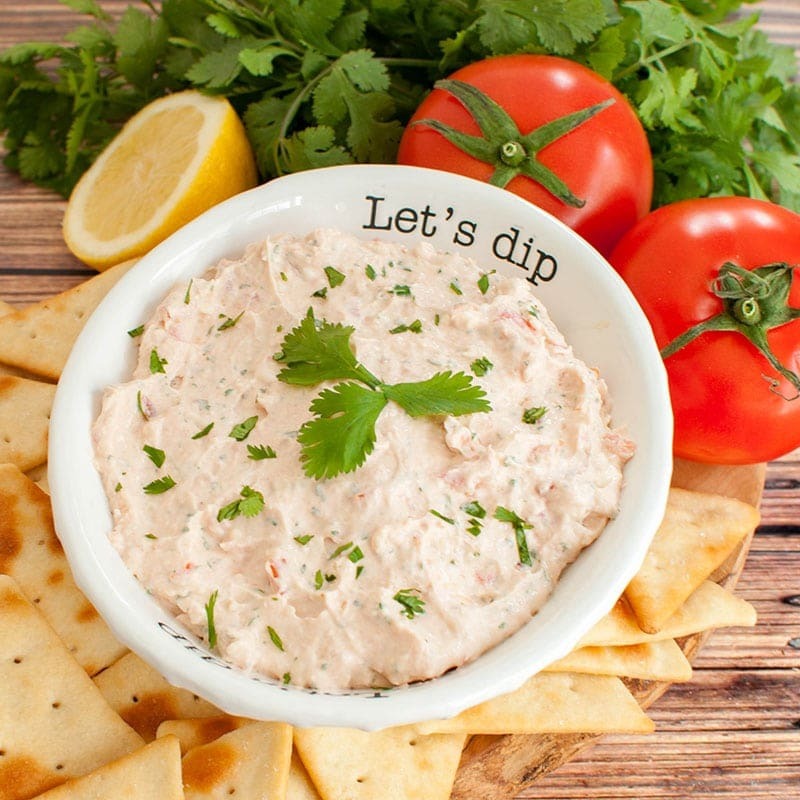 Copycat Central Market Love Dip recipe.